Passengers fear delays and cancellations on the Piccadilly Line could last for days as work continues to fix faulty wheels caused by wet leaves. Commuters have faced major delays on the Tube as one in two trains on the Piccadilly Line were taken out of service. Transport for London said wheels on trains serving the Underground’s fourth busiest line had been damaged as a result of slippery rails. When tracks become too slippery wheels on Tube trains lock while braking, causing excess wear and rendering them unsafe to use. Although fixing a wheel is a small job, the intricacy means the task is time-consuming, TfL said. The problems on Friday morning meant trains between Acton Town and Uxbridge were cancelled and severe delays hit the rest of the line after a week of disruption. It was not known when the line’s trains will be back in service but TfL warned delays could stretch into next week. A spokesman told the Standard repairs have been happening all week but Friday had seen the worst of the problems. He added it is not known when the trains will be back in service. 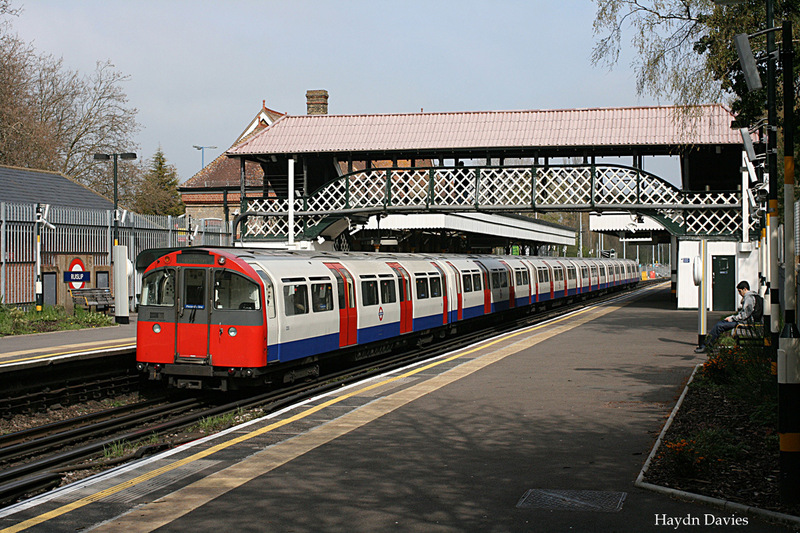 The Tube trains are currently being repaired at depots at Cockfosters and Northfields. A spokesman for TfL said it “sincerely apologises” to customers for the disruption. Tony Matthews, general manager for the Piccadilly Line, said: “We have had to take some Piccadilly Line trains out of service to repair their wheels, which unfortunately means we do not have a full fleet available. Delays plagued the Piccadilly Line repeatedly this week, with commuters taking to social media to complain. Tube drivers on the Piccadilly Line are set to walk-out in a 24-hour strike on December 6 and 7. A TfL spokesman said the Piccadilly is the only Tube line affected by the wheel locking problem from wet leaves. The trains spend a lot of time overground and are older so more susceptible to the problem, he said. The Focus Transport's own potential disruptions to service appear to have passed without incident, and hopefully normal service will continue uninterrupted.